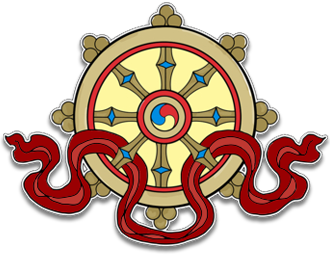 This audio teaching was recorded at Kagyu Samye Dzong Edinburgh on Wednesday June 1st, 2011. The audio is in mp3 format and runs for 2 hours. This audio teaching was recorded at Kagyu Samye Dzong Edinburgh on Wednesday June 1st, 2011. 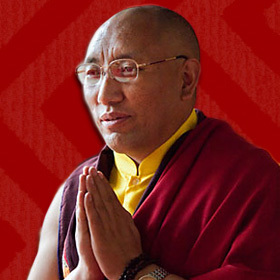 Khenpo Damcho Dawa Rinpoche elucidates the first teachings of the Buddha, namely those of The Four Noble Truths. As these truths form the basis of the Buddhist view that underpins all subsequent teachings a good understanding of these essential points is indispensable.